Test Your Battery While Connected To Your Car! 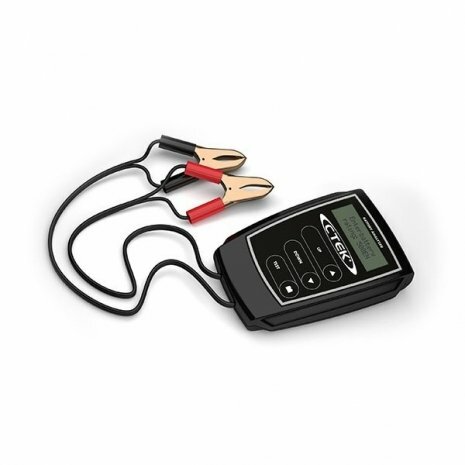 CTEK Power Battery Analyzers are designed to test the condition of all types of 12V lead-acid batteries, including wet, maintenance-free, Ca/Ca, gel, and AGM batteries with high accuracy. They feature an easy-to-read display that gives clear information on the condition of your battery and advises you of which actions should be taken. The simple to use device provides fast, accurate and easy to understand results. Simply connect the clamps to the battery follow the step-by-step instructions on the easy to read display. All without disconnecting the battery from the vehicle! • Easy to use - simply attach to battery and follow the on screen instructions. • Tests the battery in seconds providing an instant on screen result which advises what action should be taken. 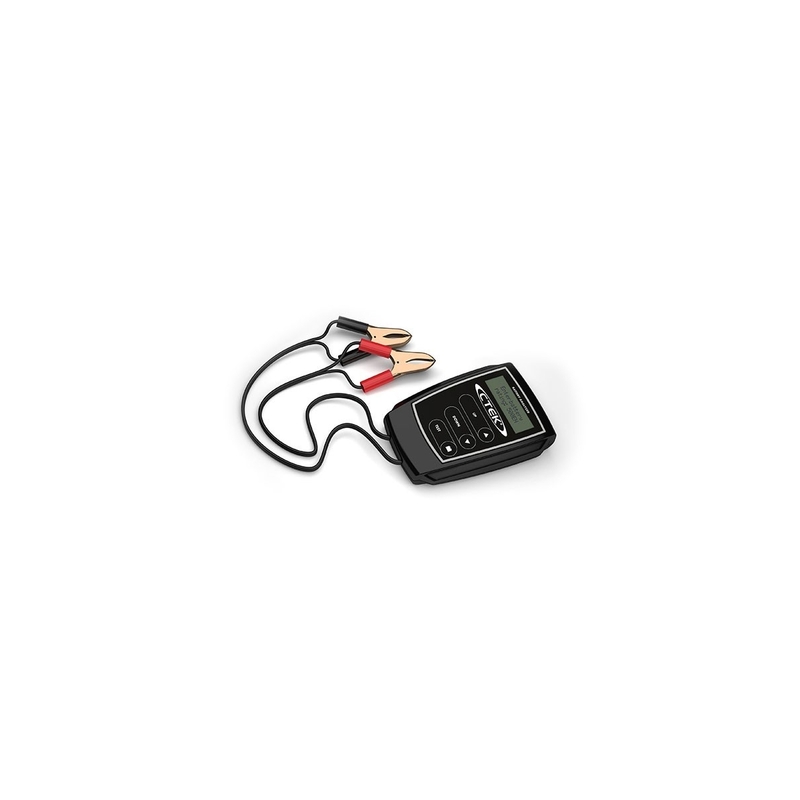 • Safe - the battery analyzer not only provides fast, accurate results but undertakes the test without placing load on the battery and generates no potentially dangerous heat or sparks. 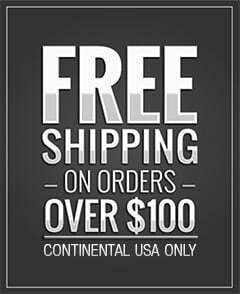 • For all 12V lead-acid batteries. Works equally well with all lead-acid battery types and requires no adjustment to perform an accurate test.